[Interview] Ask anything and everything: Send us your questions for SS501's Heo Young Saeng! allkpop�is giving you the chance to ask anything and everything to Heo Young Saeng! 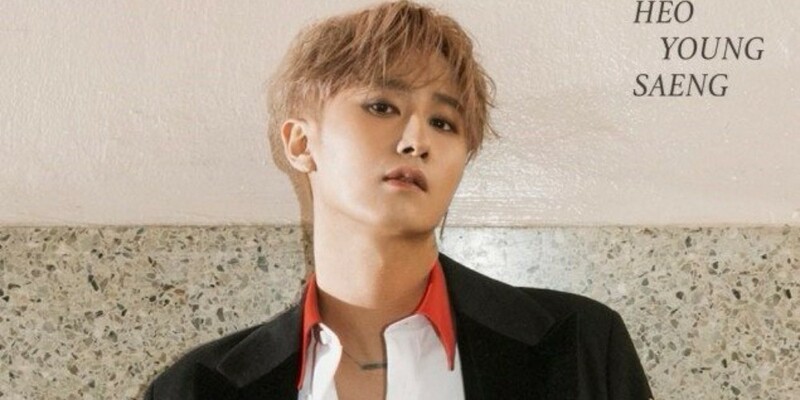 In the comment section below, let us know some of the things you want to ask Heo Young Saeng. It can be about anything and everything from music to fashion, food, favorite pastime activity, SS501 and SS301 promotions, and whatever else you want to ask!